When you work the corporate 9 to 5, more often than not, the one thing that you want more than ever is a break. Just a little time off to do a bunch of fun things, maybe get a massage, finally start that yoga session, or maybe even get a few basic checkups done because you’ve been putting it off for so long. Even the smallest of retreats can make you feel like a brand new person. So what if there was a place where you could do pretty much everything on the list. 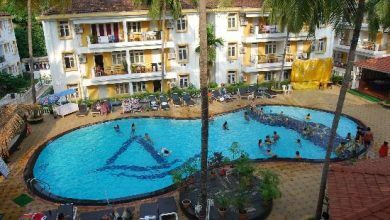 A place where you could lounge in the pool, take a yoga session, get some dental treatments or chiropractic therapy, try a dance class, or learn to meditate. 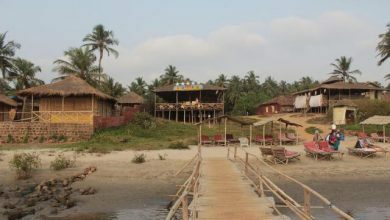 Well, you can do it all and more at Sanda Retreats’ The Beach House in Sernabatim. Sanda Retreats is an international brand well known for its customized all-inclusive wellness programs. 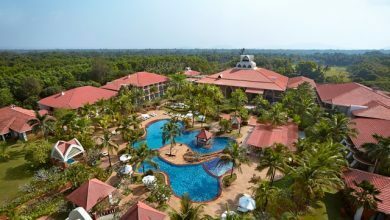 Sanda Retreat’s signature wellness property, The Beach House Goa, is situated on the secluded beautiful sands of Sernabatim Beach and offers a range of innovative and all-inclusive wellness programmes with a unique opportunity for total rejuvenation. 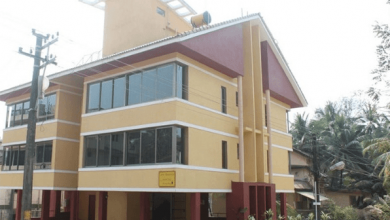 The Beach House Goa is a holistic residential Health Services Centre comprising of an Ayurveda medical Clinic and resident recuperation facility along with an Ayurveda School and a Yoga Centre. 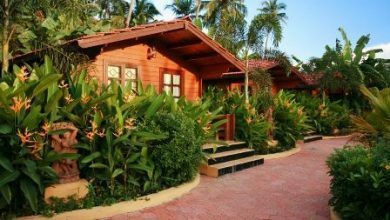 Combining ancient traditions (Ayurveda, Naturopathy, Natural Wellness) with cutting edge technology, The Beach House Goa Retreat offers a mixture of medical and holistic therapies, providing all the means necessary for a complete body and mind overhaul whilst relaxing in stunning surroundings. Our lifestyles have become pretty convoluted thanks to improper diets, work stress, and bad habits. The Beach House is looking to change that by offering a place of total rejuvenation. 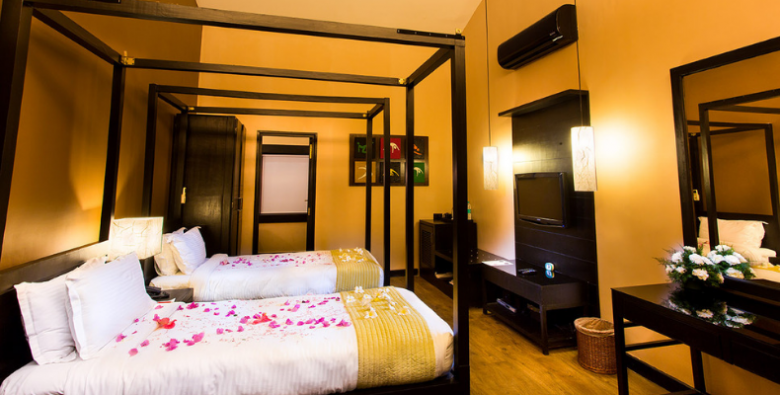 It combines everything you need from a professional ayurvedic discipline to the luxury of staying in a five-star resort. 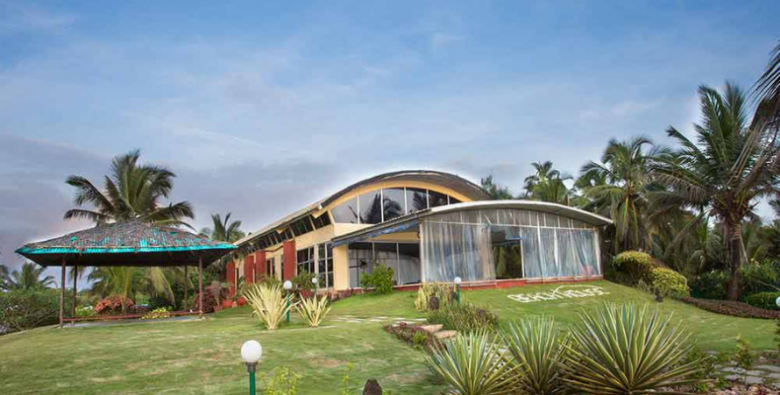 This unique experience includes pure vegetarian meals, consultations with Ayurvedic doctors and nutritionists, hypnotherapists, yoga and spa therapists, and fitness trainers. It’s everything you need to feel like a brand new you. 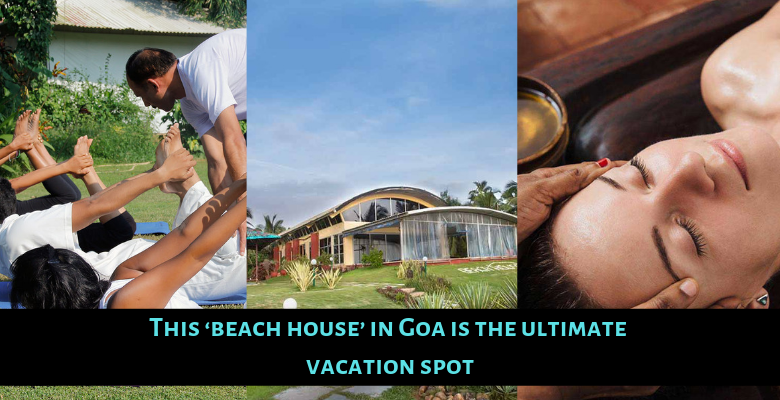 For more information on The Beach House, you can check out their website at www.thebeachhousegoa.com, or call +91 7888098633 for reservations. Kingfisher just pulled off the most epic April fool prank - instant beer!